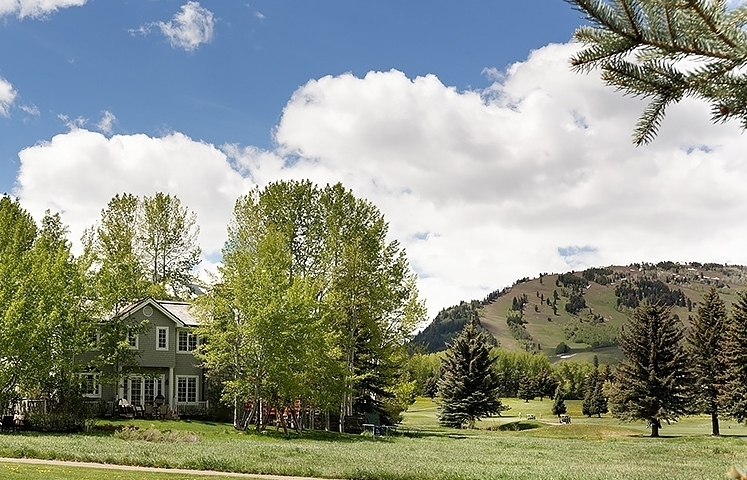 LOCATED ON THE ASPEN GOLF COURSE AND 5 MINUTES FROM WORLD-RENOWNED SKIING. All that Aspen has to offer is truly at your doorstep. Golfing and Nordic skiing out the backdoor (literally! ), and four world-renowned ski areas just moments away mean you are at the heart of it all. This home welcomes gatherings of all sizes with beautiful gardens and cozy interior areas for enjoying loved ones. Now is the time to own in Aspen.